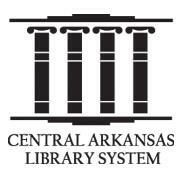 The Central Arkansas Library System, with its 14 branch libraries, is the largest Arkansas Public Library System serving a community of over 400,000. 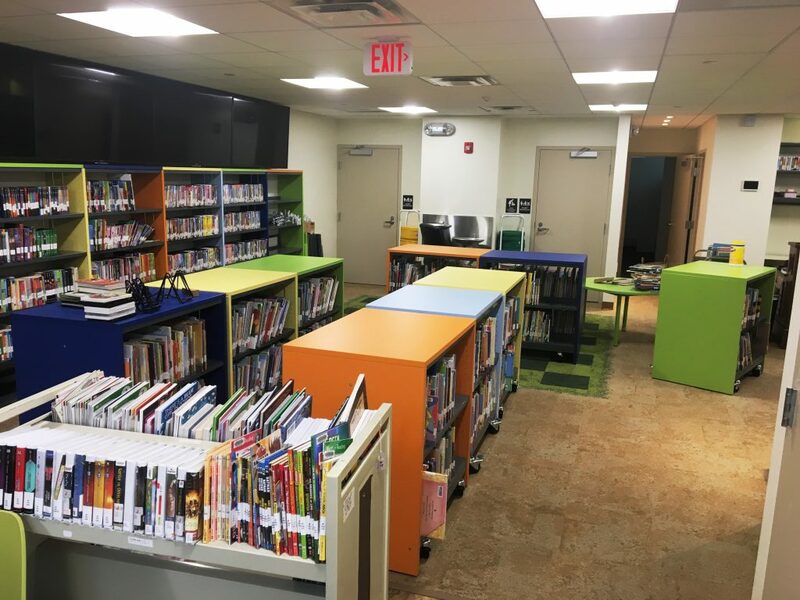 The Roosevelt Thompson Branch Library is close to finishing a renovation project. 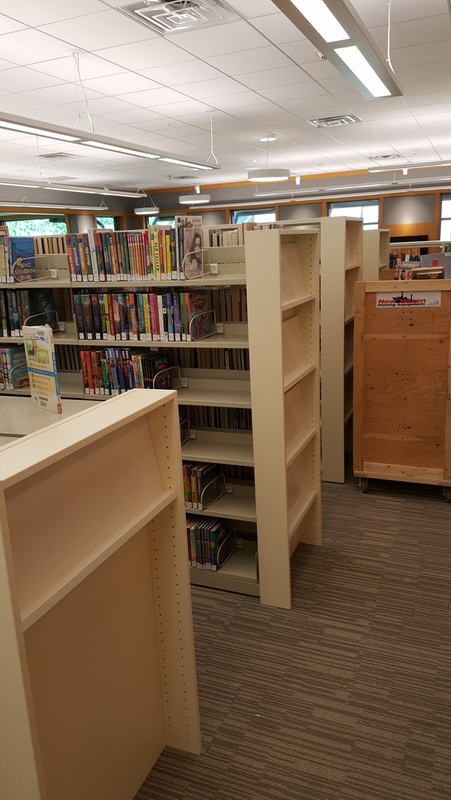 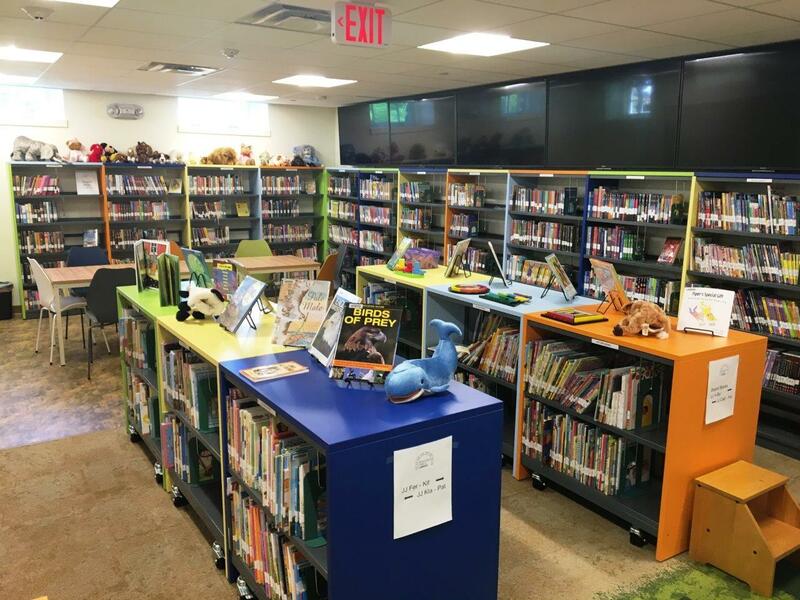 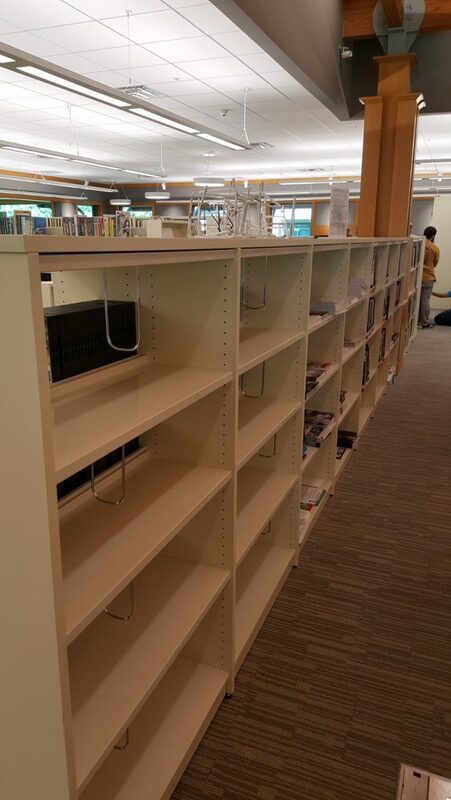 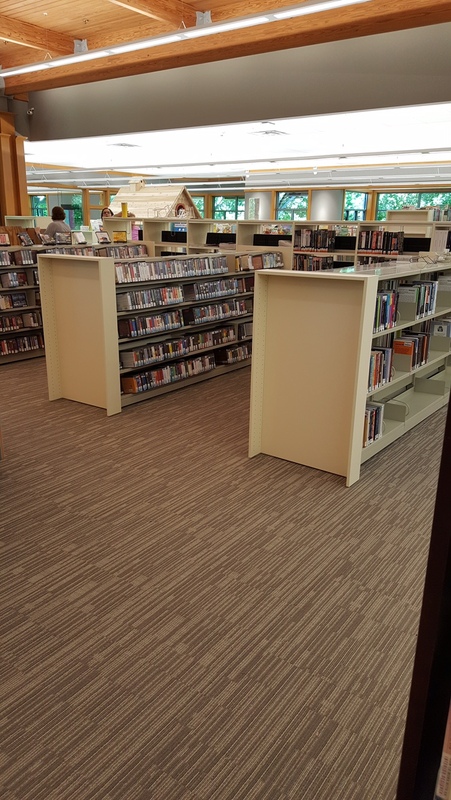 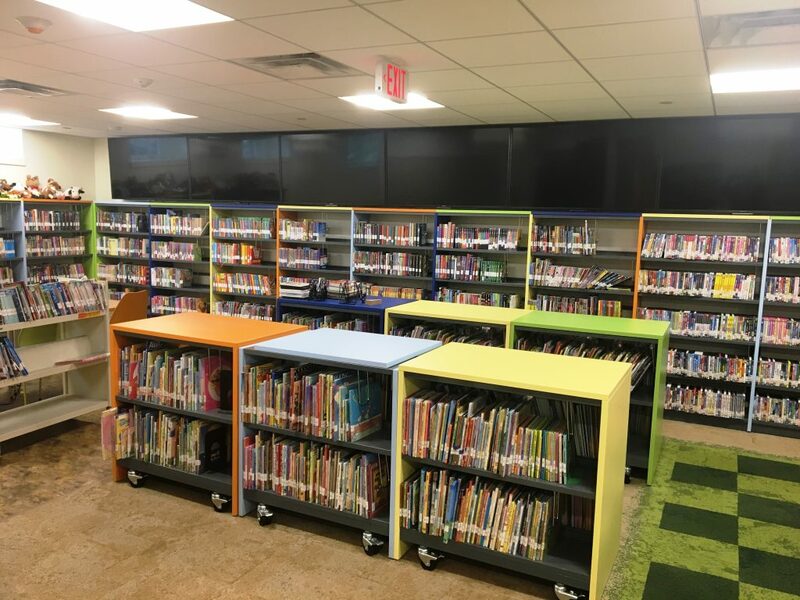 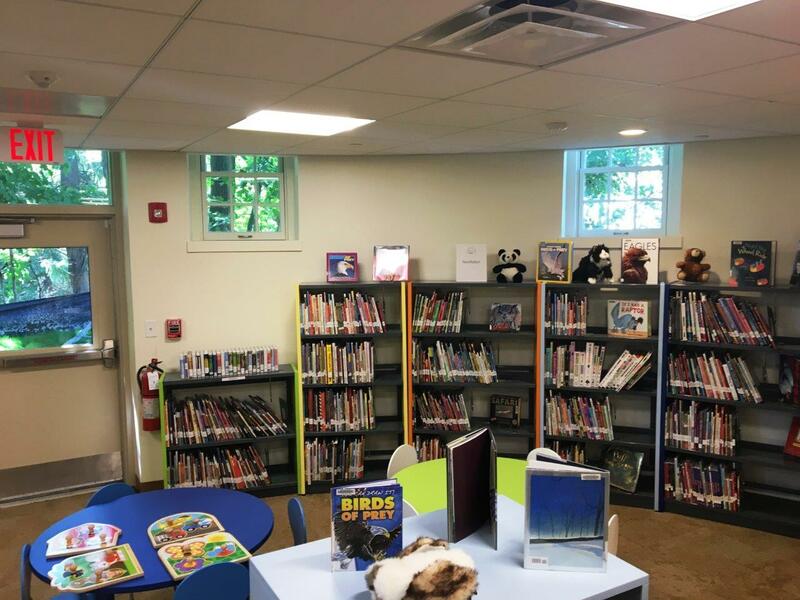 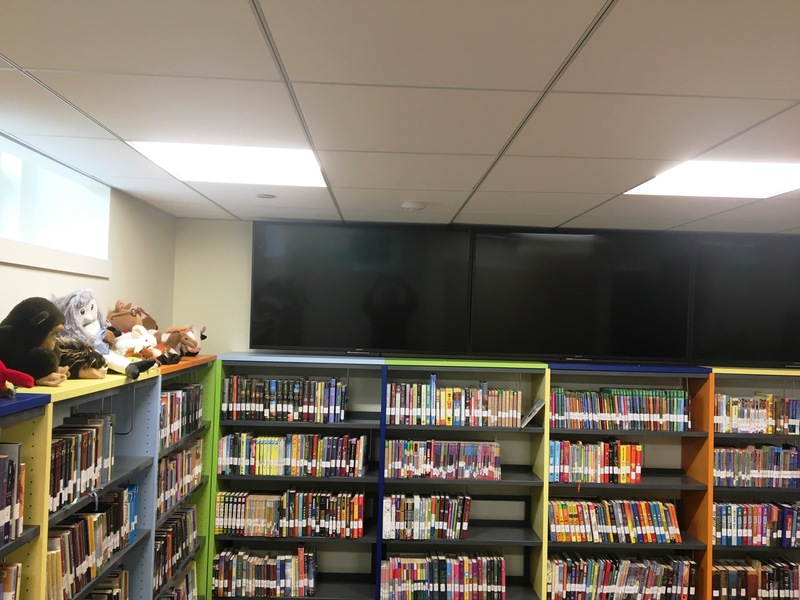 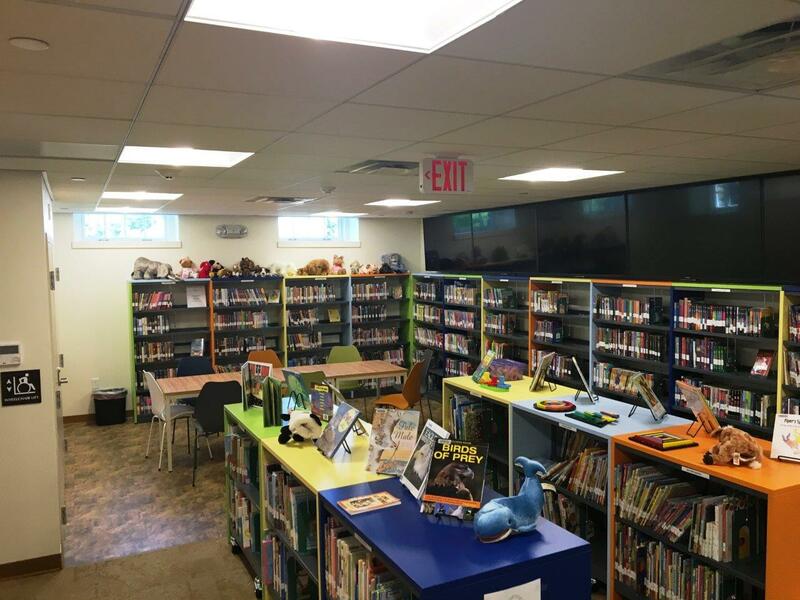 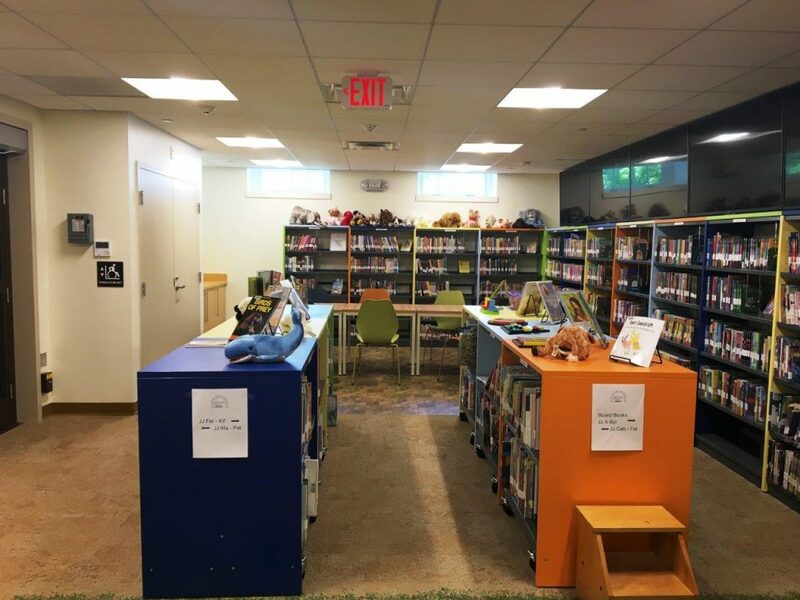 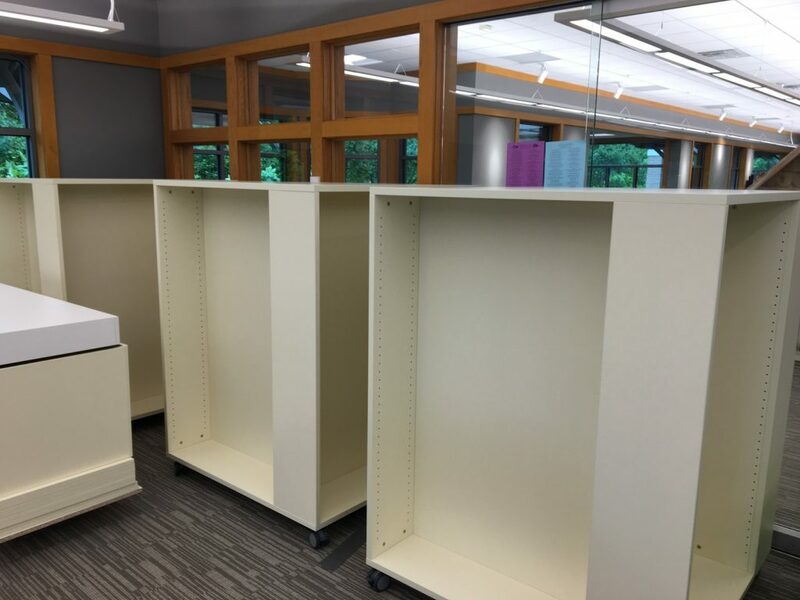 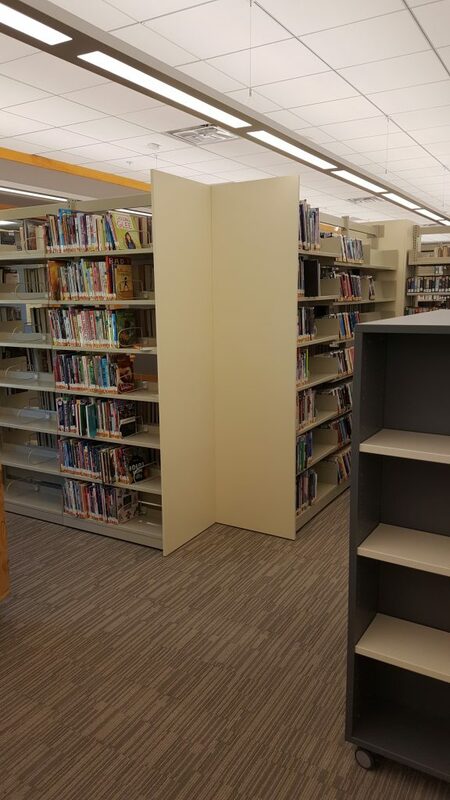 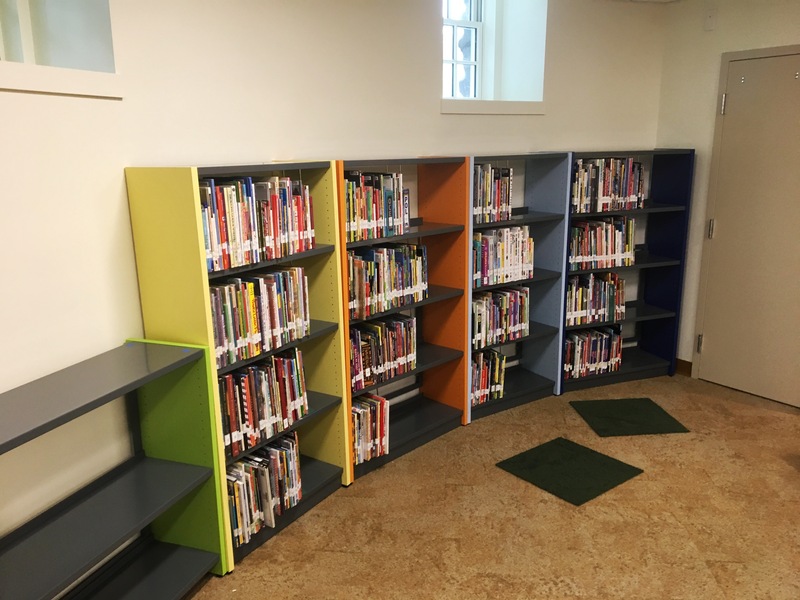 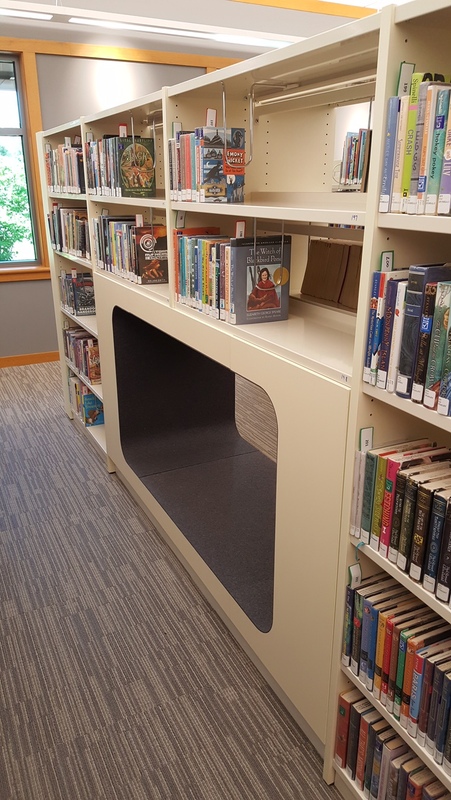 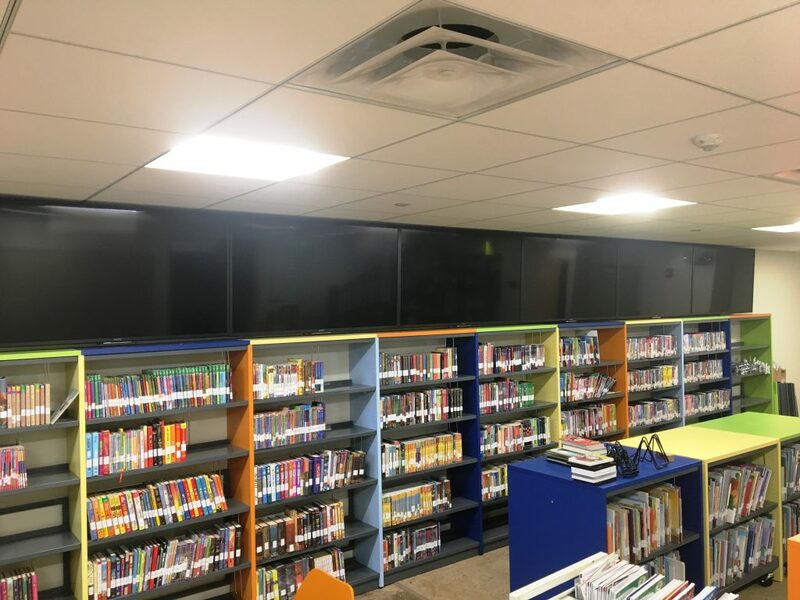 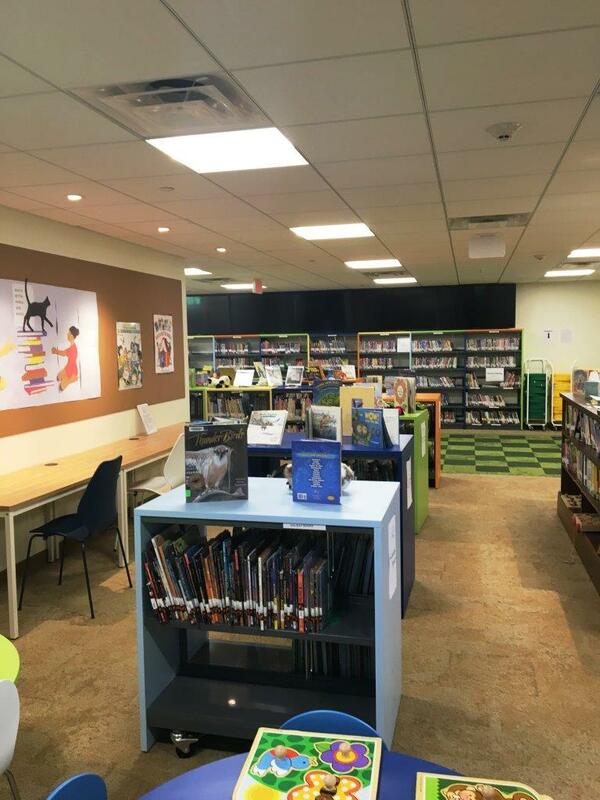 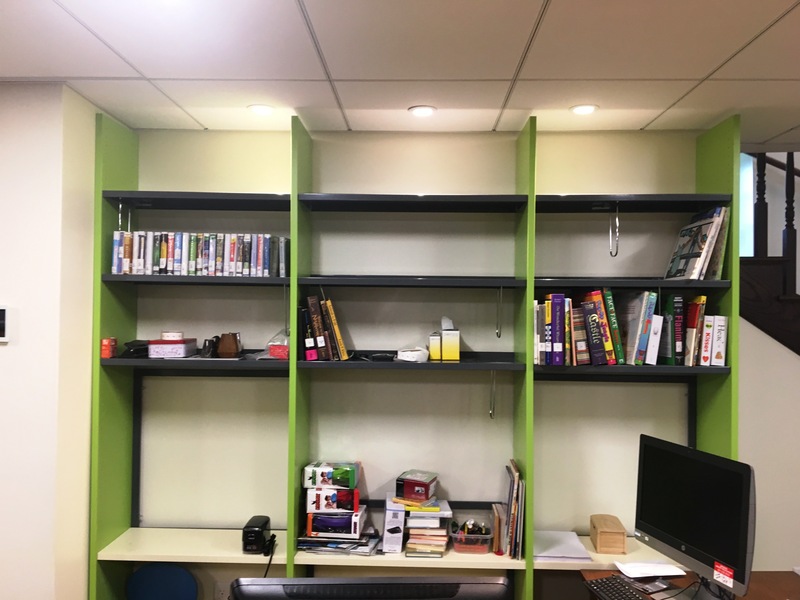 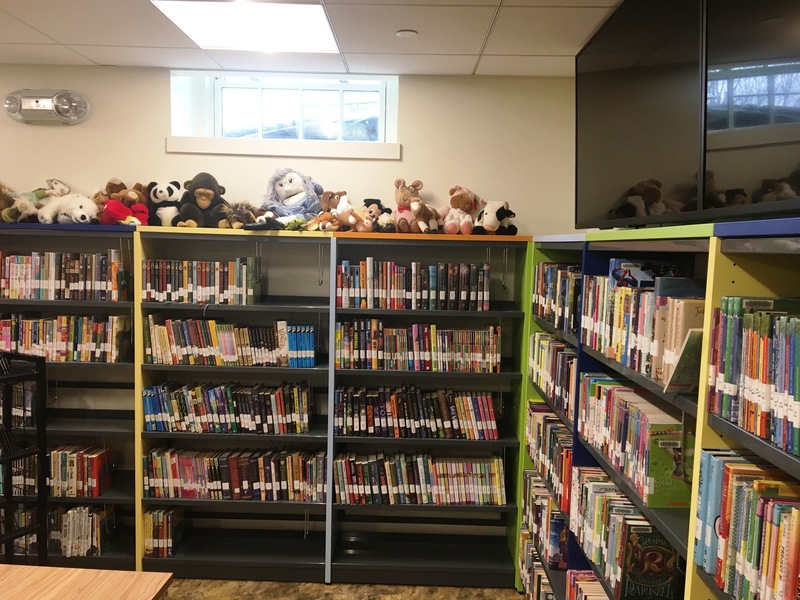 With its over 62,000 books, magazines and audiovisual pieces, the branch library was in need of a refresh. 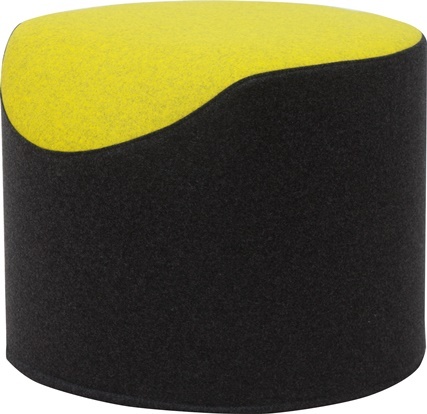 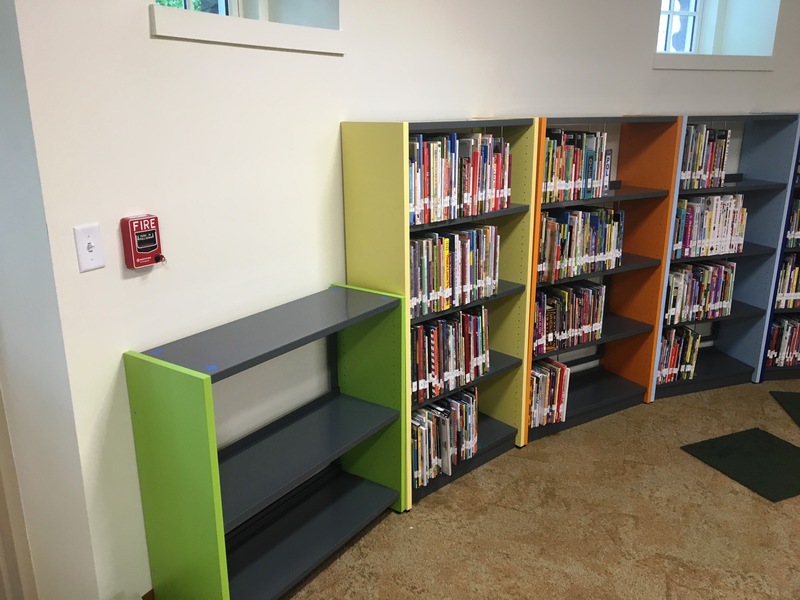 The furniture choices provide the flexibility to reconfigure the space when needed, while the color selections enhance the whimsical children’s section. 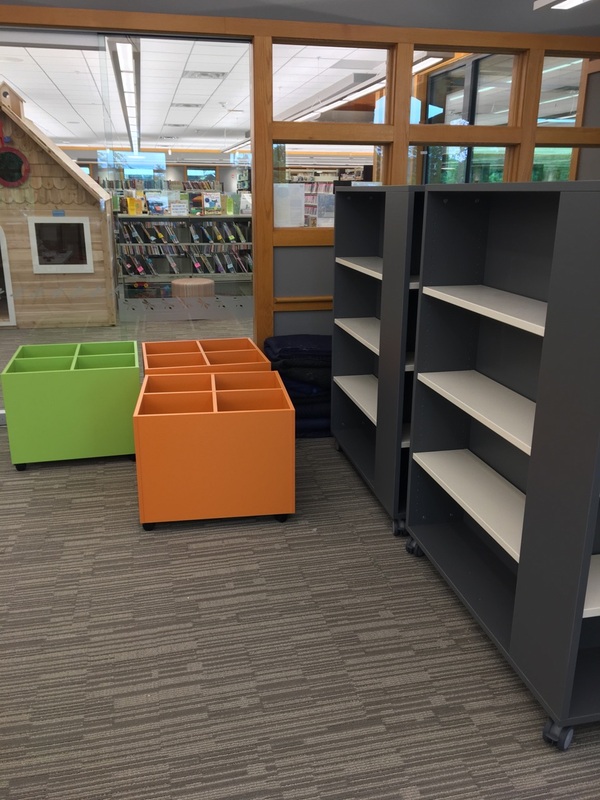 Check back for final installation photos soon! 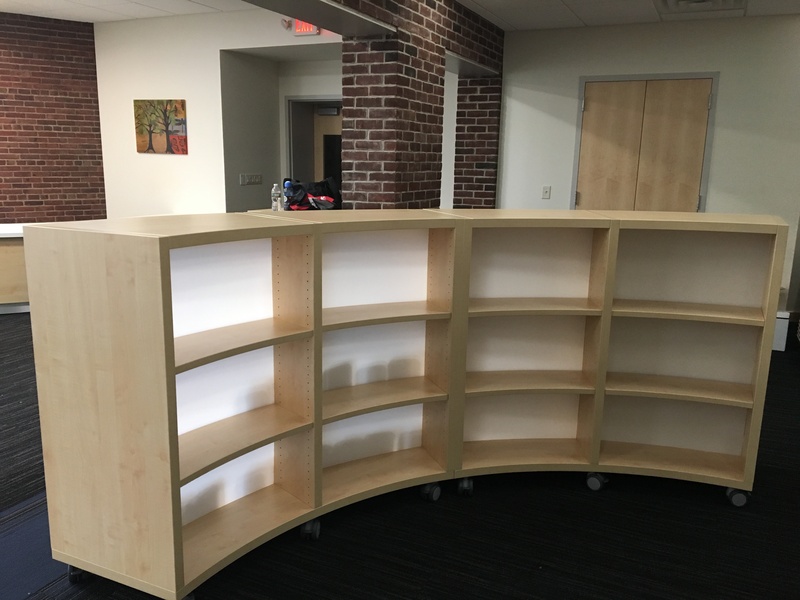 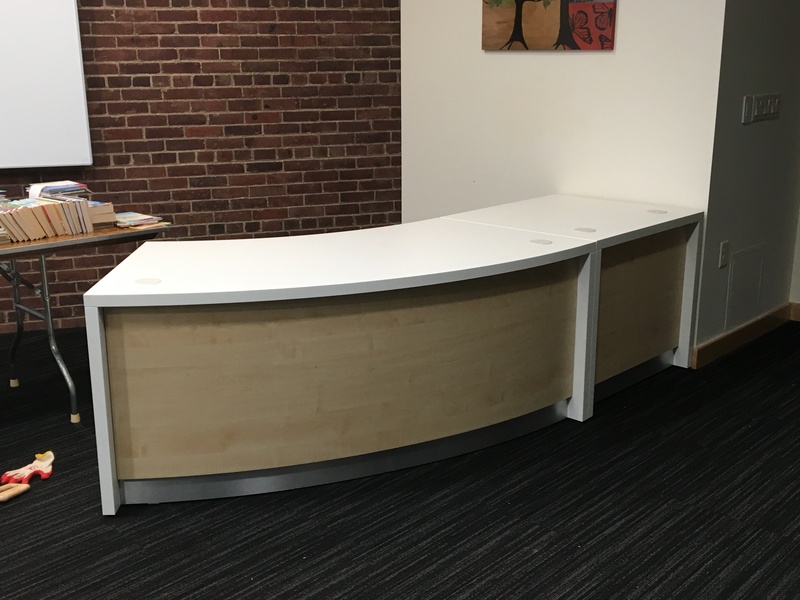 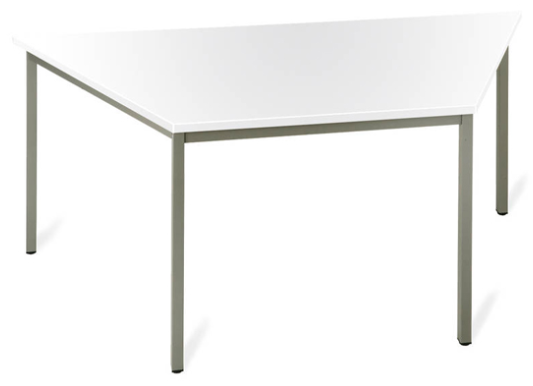 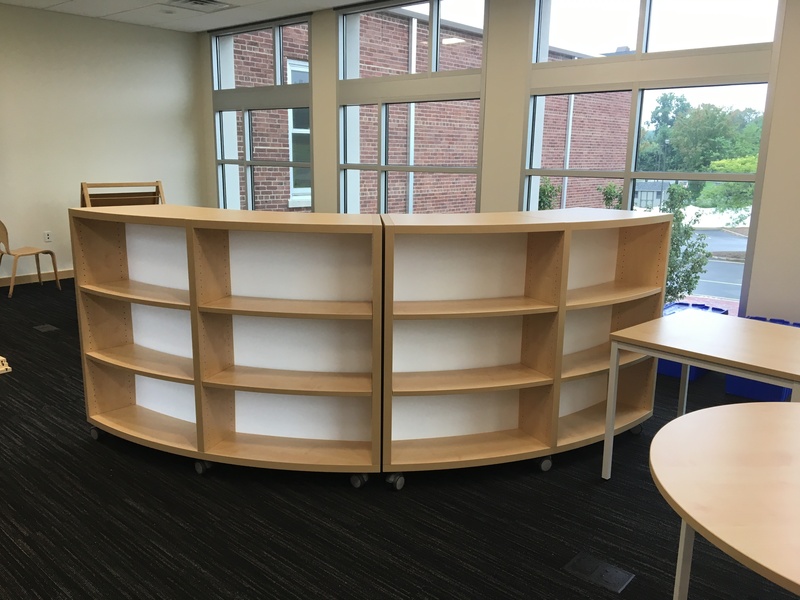 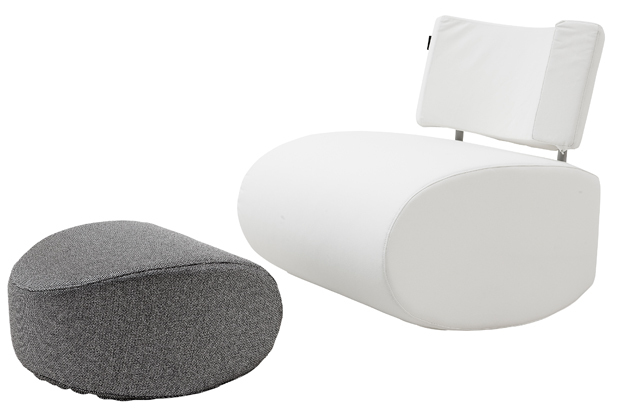 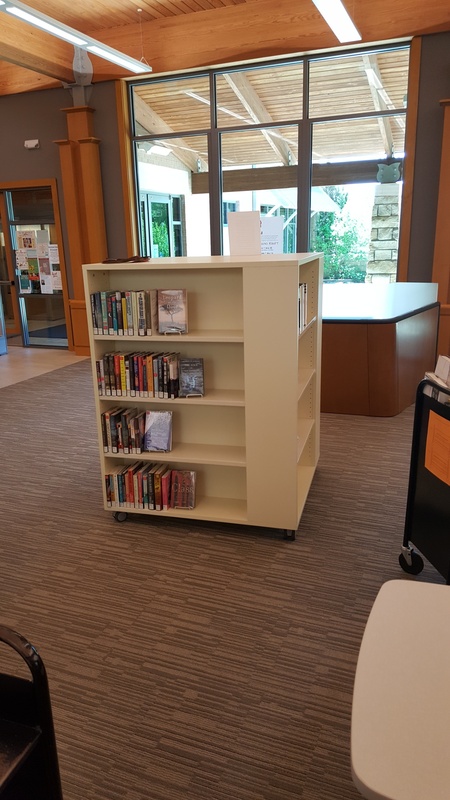 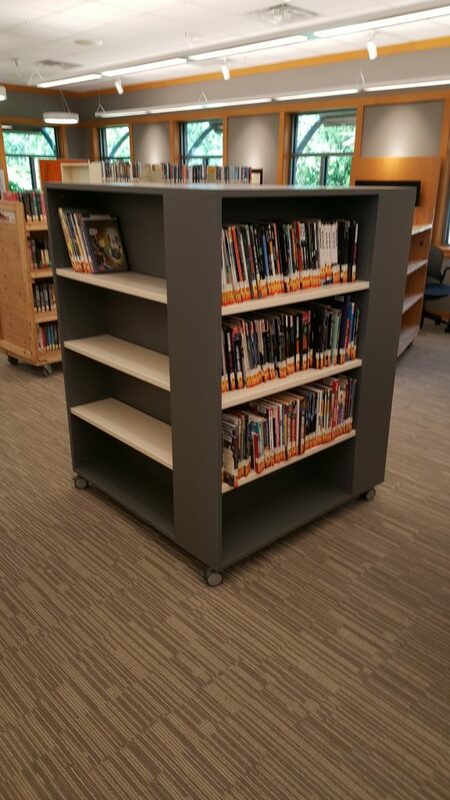 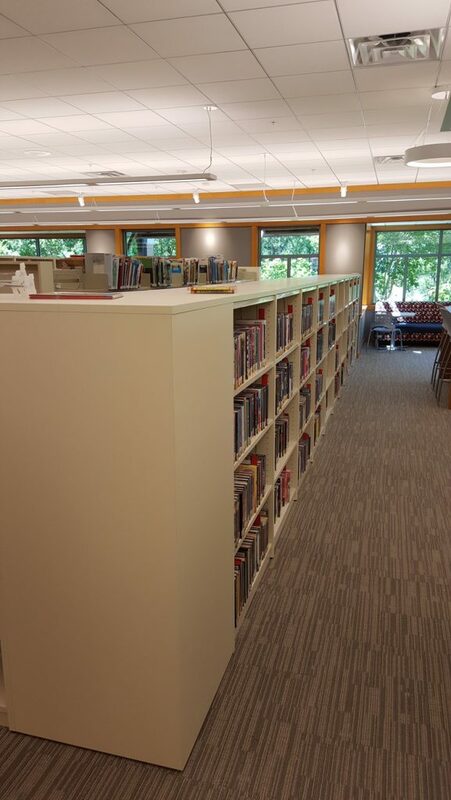 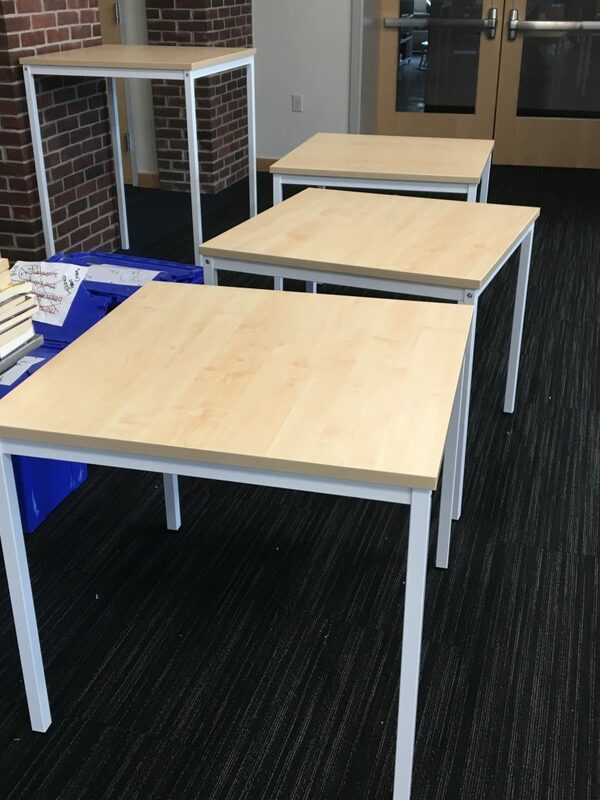 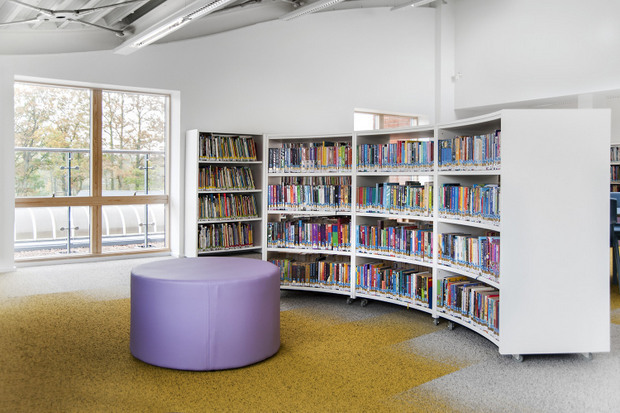 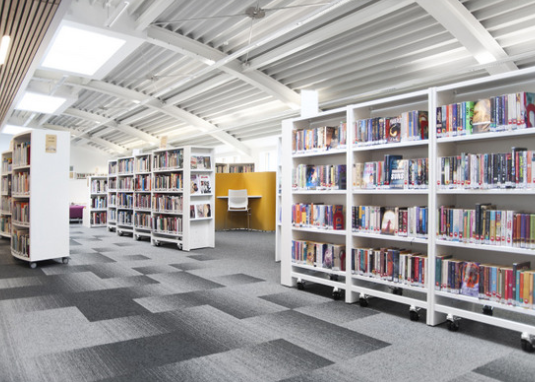 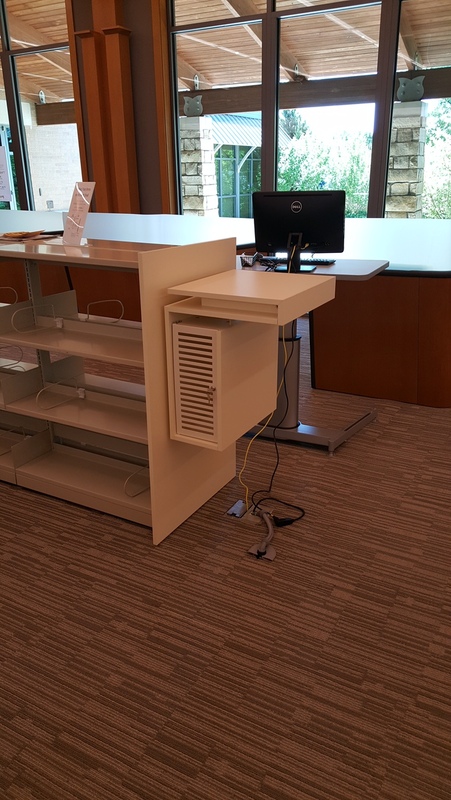 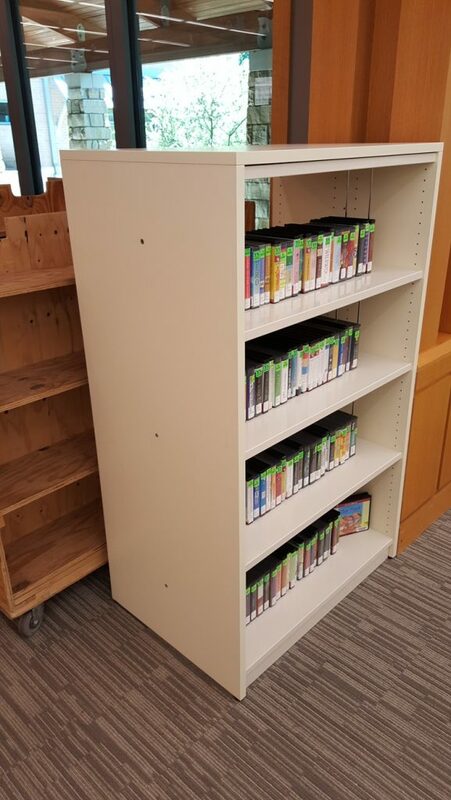 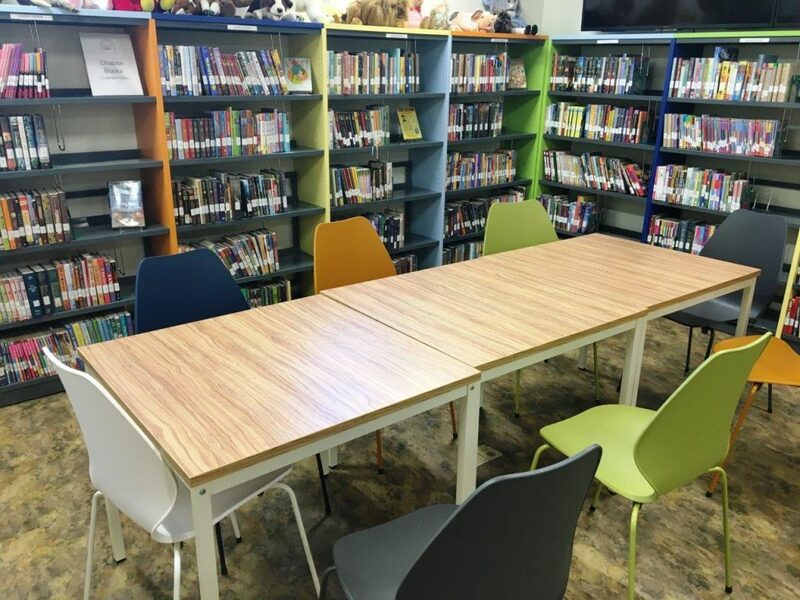 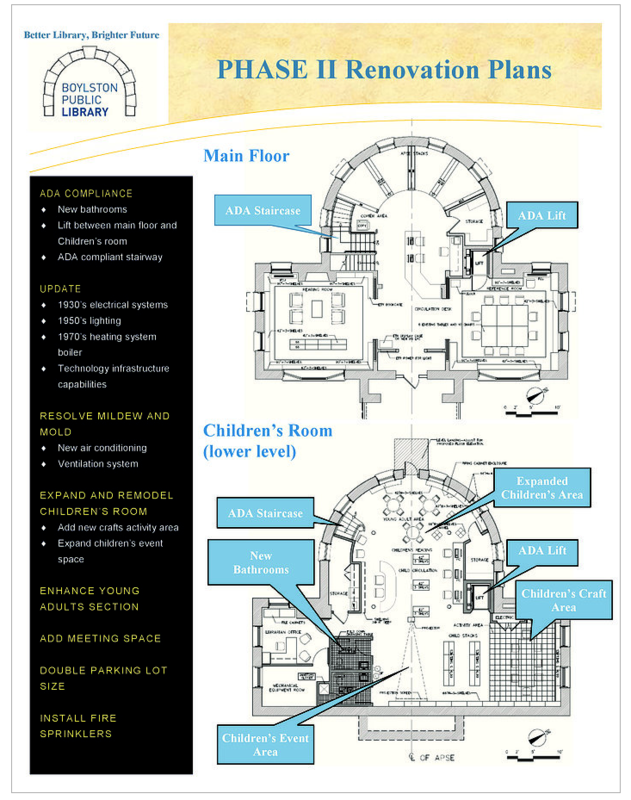 For more information on BCI Modern Library Furniture, click here to contact us today.